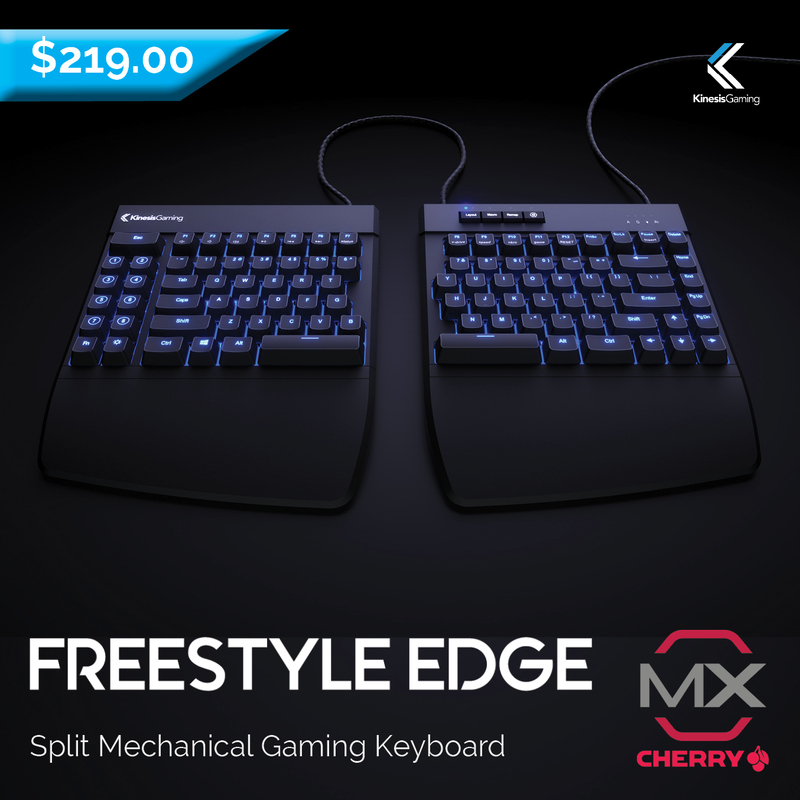 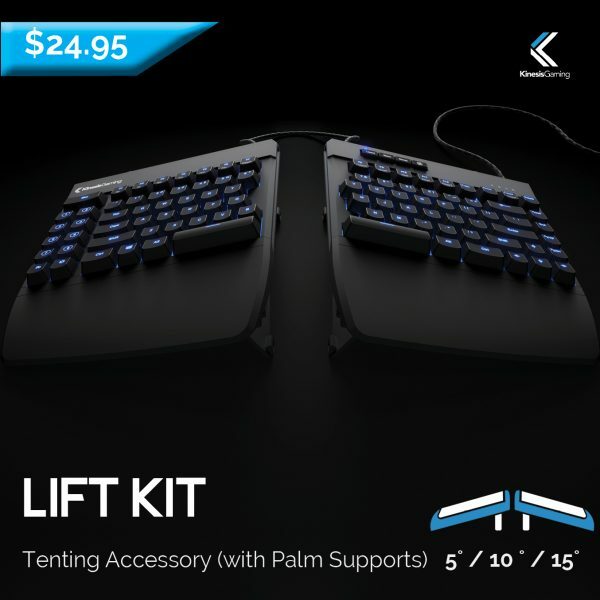 Attach the Lift Kit to your Freestyle Edge to “tent” the keyboard 5˚, 10˚, or 15˚. 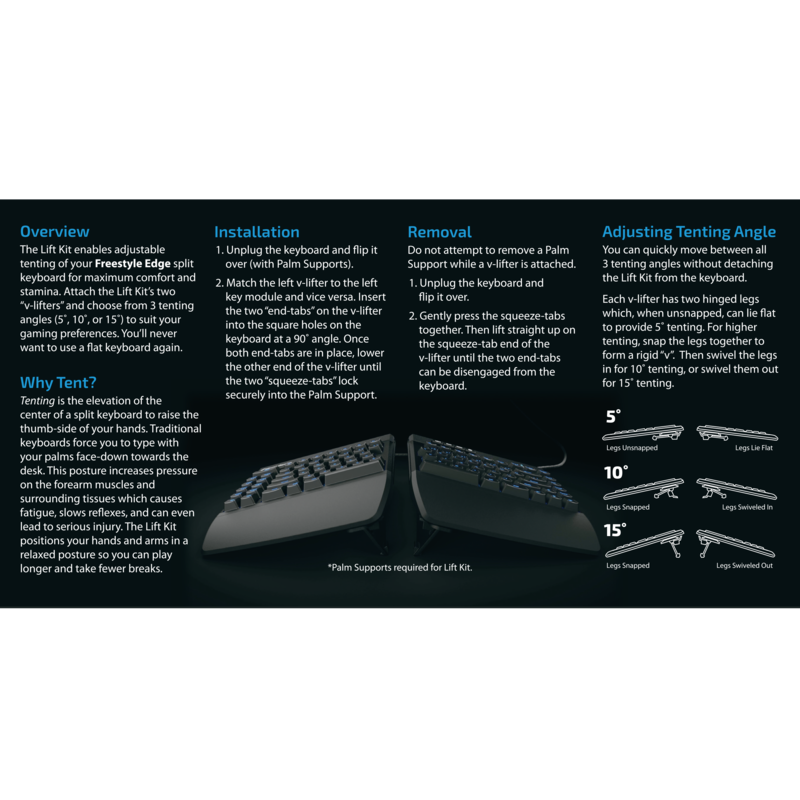 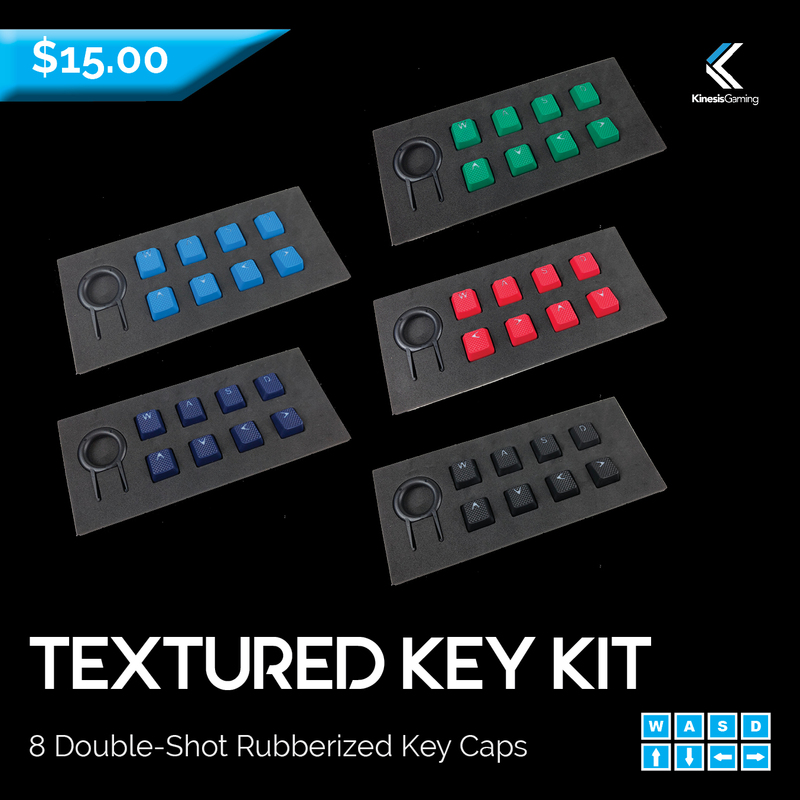 Tenting the keyboard puts your wrists in a more natural position which reduces hand and arm strain (Learn More). 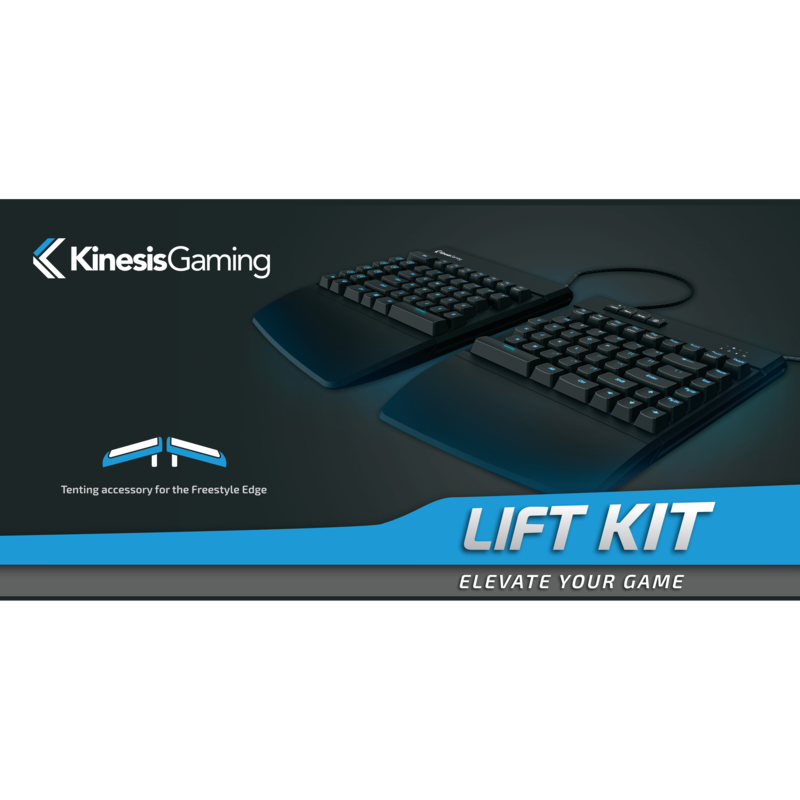 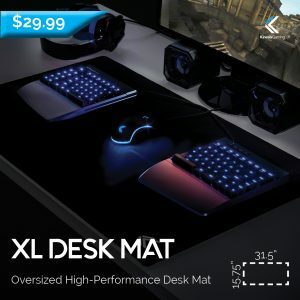 Use the Lift Kit for maximum comfort during extended gaming sessions. 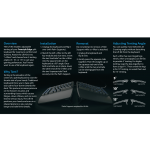 Improved comfort means fewer breaks and quicker reflexes. 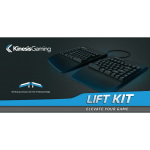 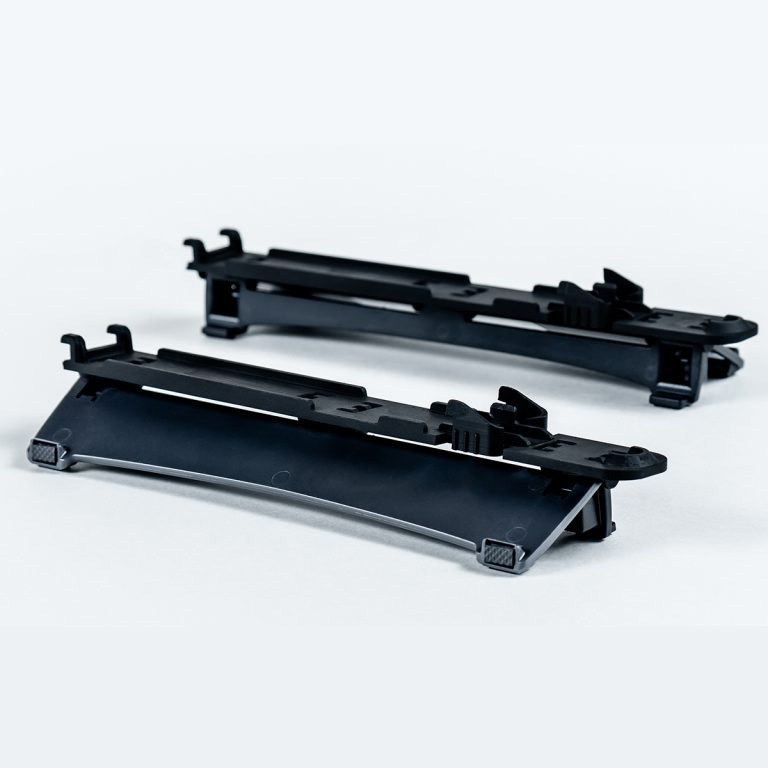 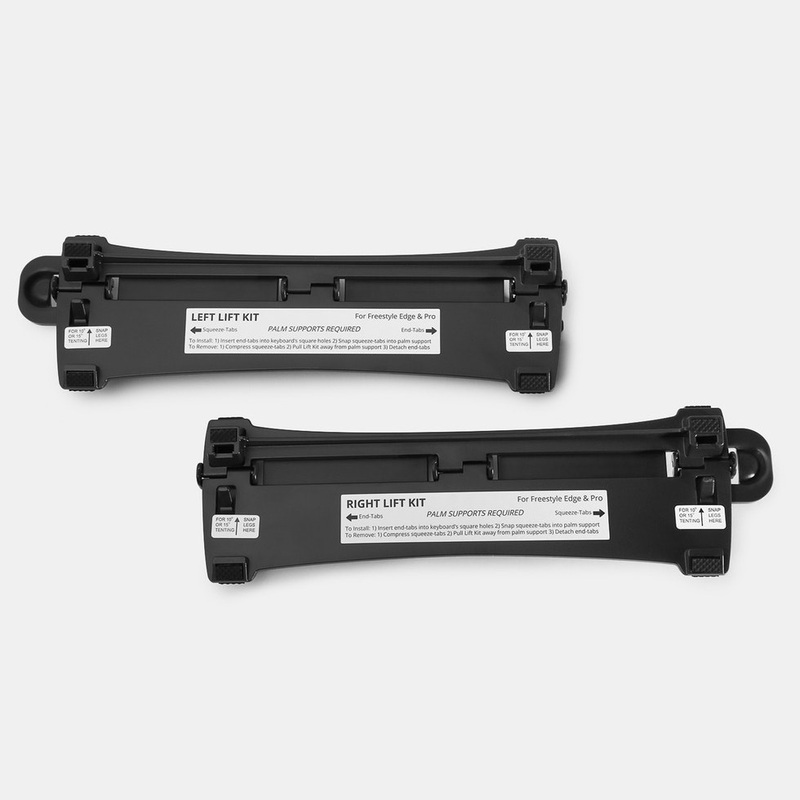 *Lift Kit requires the use of the detachable Palm Supports. For tenting without Palm Supports choose the V3 Pro Lifters.